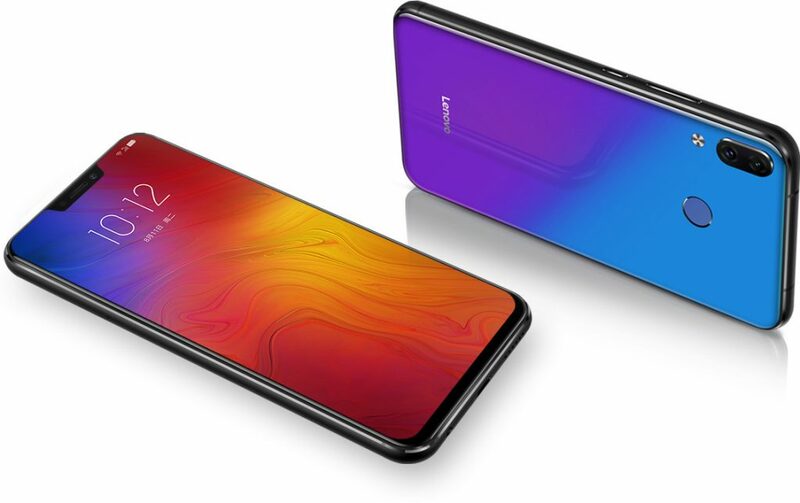 After the Z5 and S5 Pro, Lenovo is all set to introduce the Z5 Pro smartphone in China. The company’s CEO Chang Cheng has announced that the phone will be introduced on November 1st. 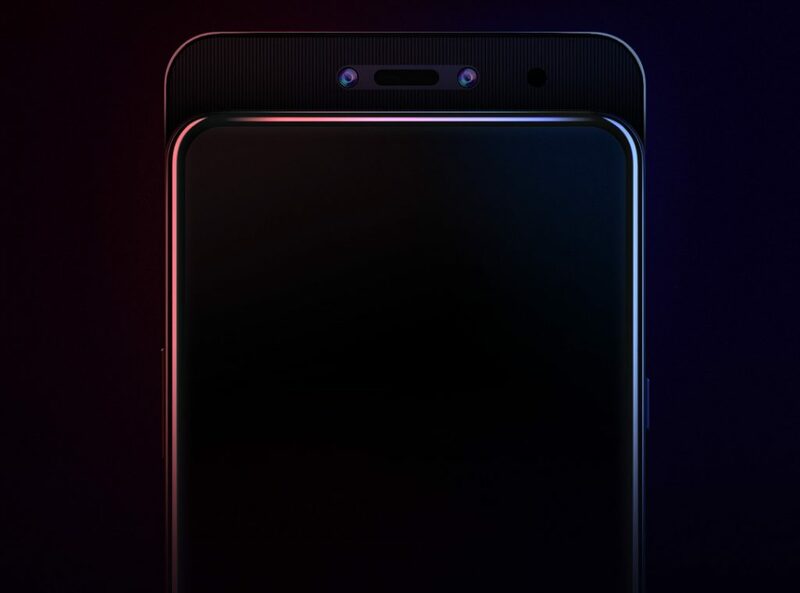 He also posted a teaser of the smartphone that reveals a slide-out design, which is the latest trend in smartphone. The design reduces the bezels, offering high screen-to-body ratio. 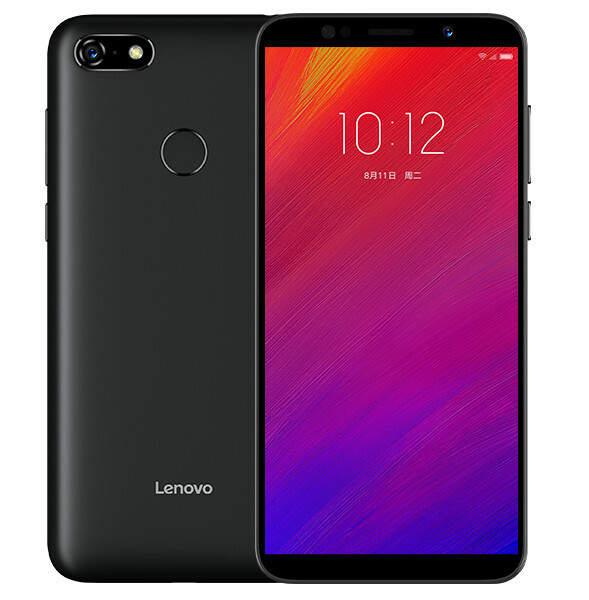 In addition to S5 Pro, Lenovo also introduced the K5 Pro and K5s smartphones. 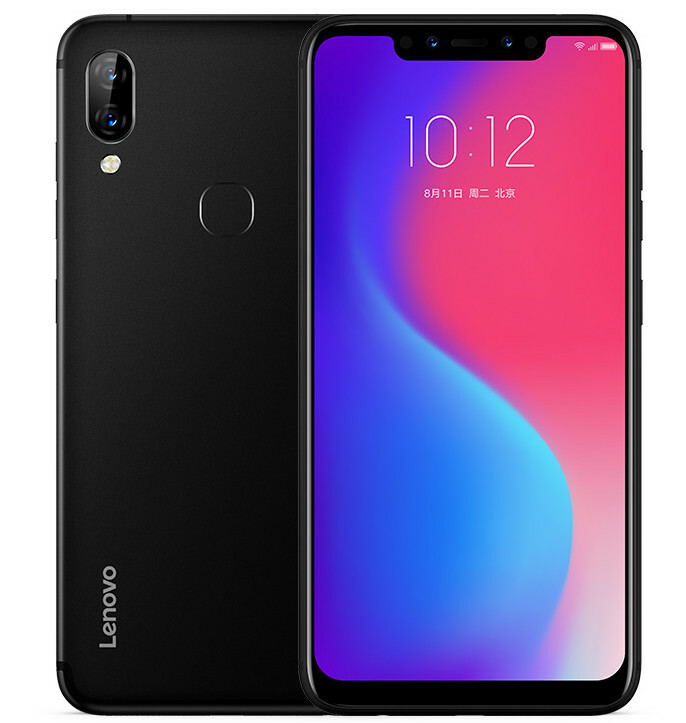 The K5 Pro packs a 5.99-inch Full HD+ display with 18:9 aspect ratio, is powered by Snapdragon 636 with up to 6GB of RAM, runs Android 8.1 (Oreo) with ZUI on top, has a 16-megapixel front and rear cameras along with a 5-megapixel secondary front and rear cameras, both with LED flash and AI portraits. It has a fingerprint sensor on the back and packs a 4050mAh battery with support for 18W fast charging. 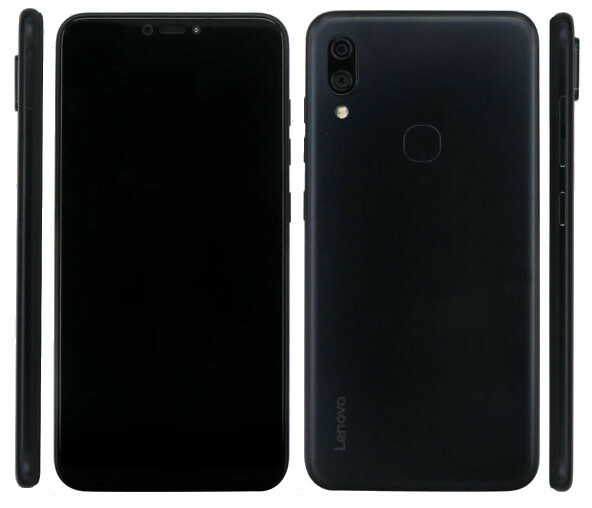 Along with the K9, Lenovo has also launched A5, the company’s latest budget smartphone in India. 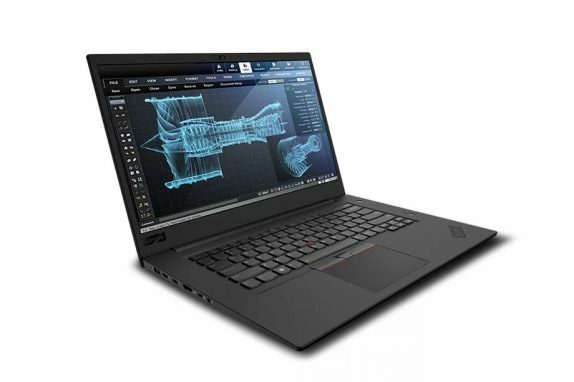 It was introduced in China back in June. 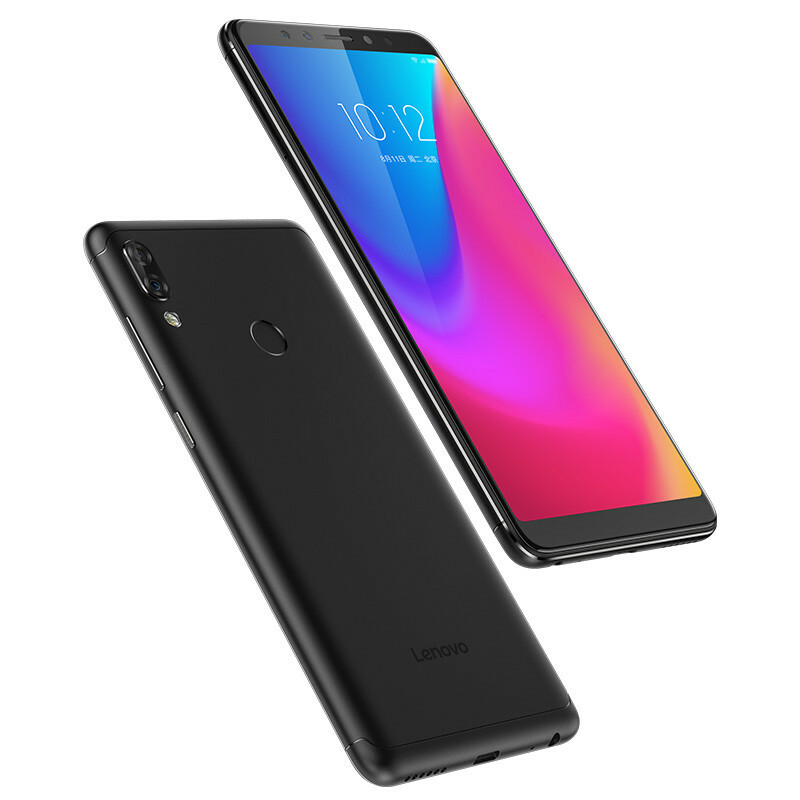 It has a 5.45-inch HD+ display, is powered by MediaTek MT6739 SoC with up to 3GB RAM, comes with 13-megapixel rear camera, 8-megapixel front camera, rear-mounted fingerprint sensor, face unlock and packs a 4000mAh battery. It has been over one year since Lenovo launched a smartphone in India. 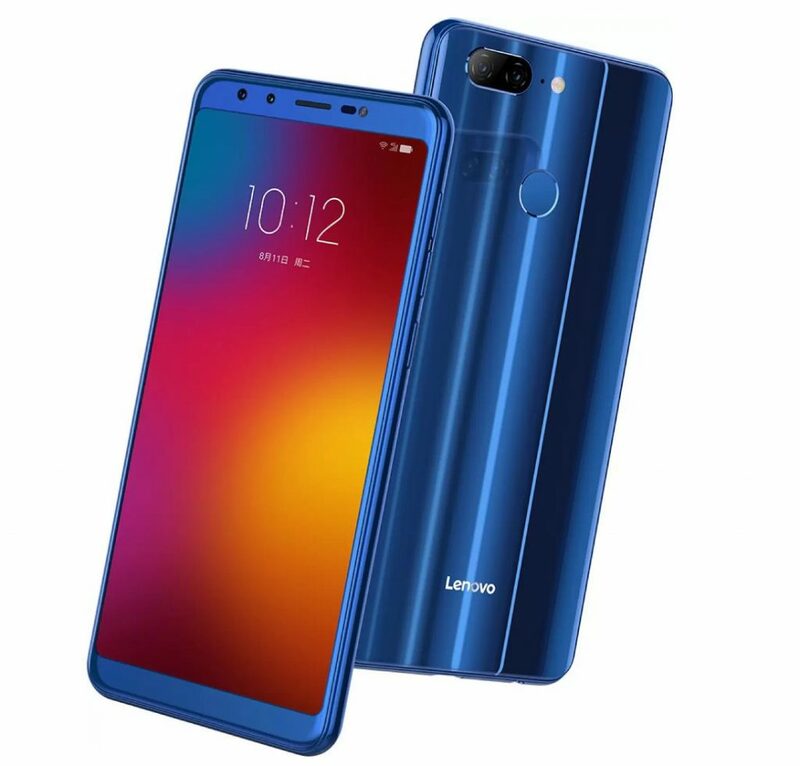 After the launch of K8 Plus and K8 smartphones back in September last year, the company is gearing to launch its Killer smartphone in India. 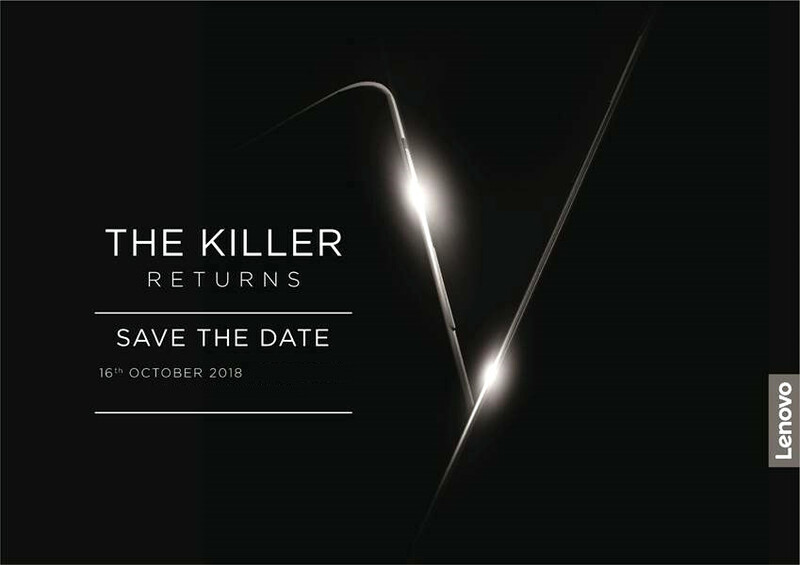 The company calls its K series Note smartphones ‘Killer Note’ so there are chances we can expect the successor to the K8 Note that was launched back in August last year. 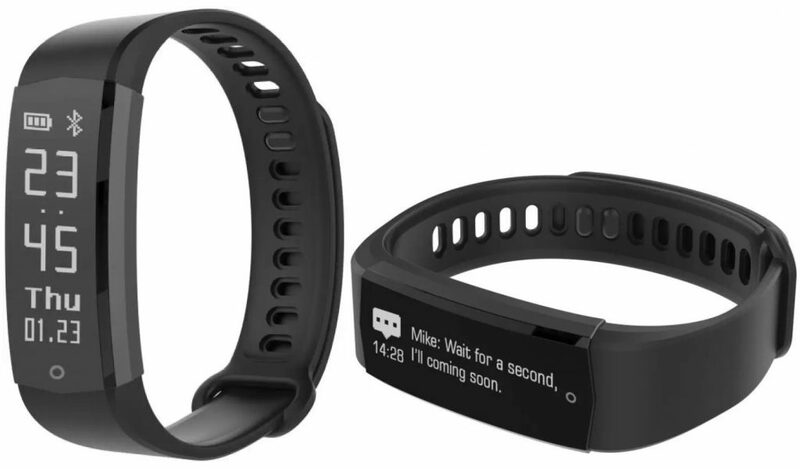 After the launch of HX03 Cardio smart band, Lenovo has introduced HX03W Cardio Plus in India. 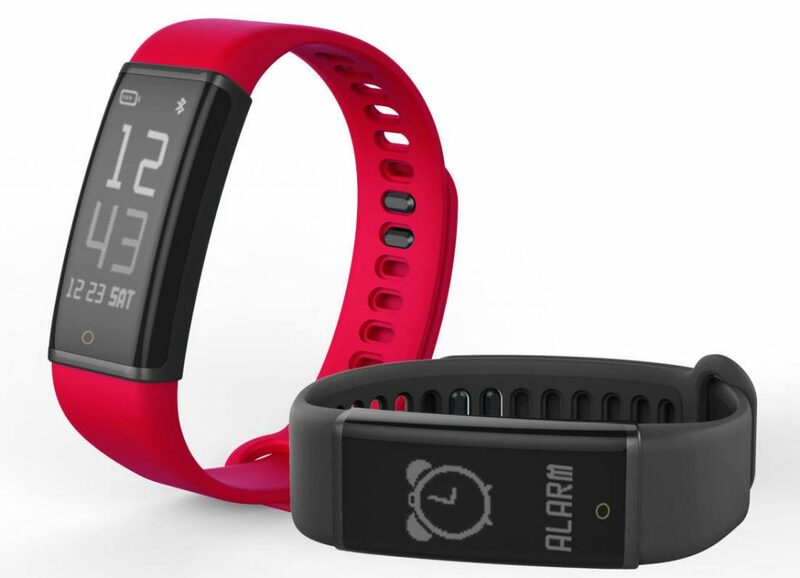 It has a heart rate sensor, is water-resistant with IP68 ratings and comes 0.96-inch OLED screen. 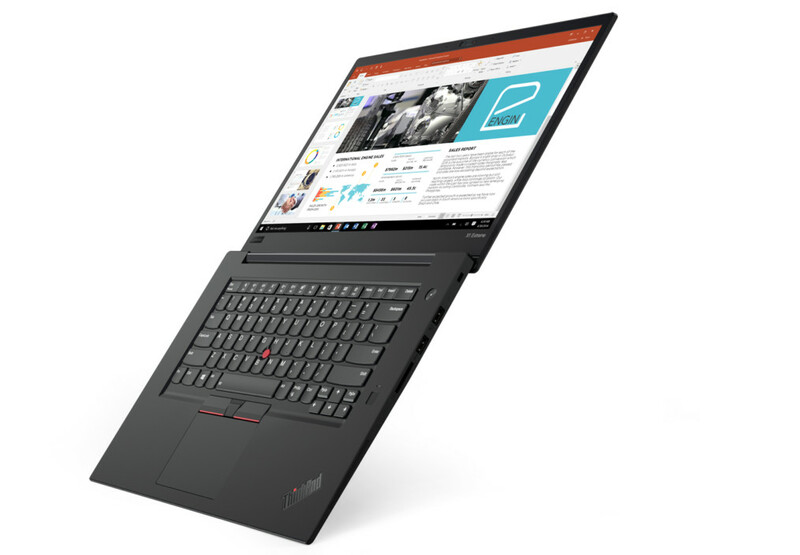 It comes with a revamped version of its fitness app called Lenovo Life that lets you check daily activities and include features like dieting, shape training videos and private sports plans. 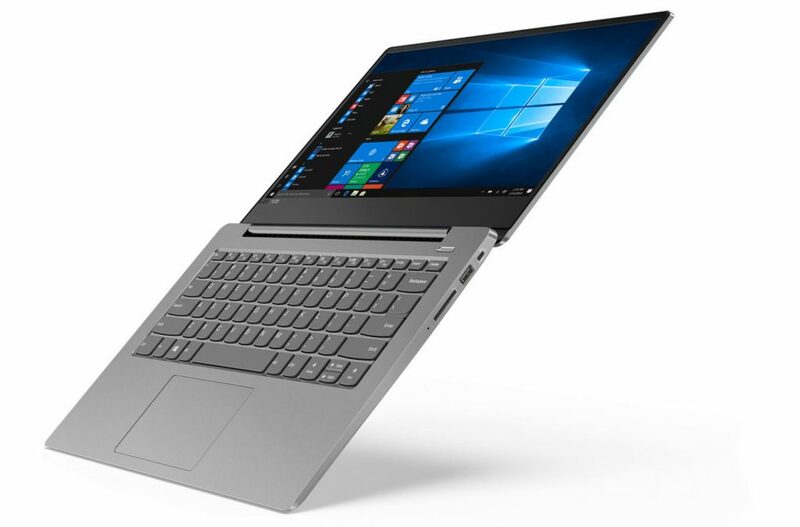 Lenovo has introduced five new tablets – Tab E7, Tab E8, Tab E10, Tab M10 and Tab P10, including a Android Oreo (Go Edition) tablet. 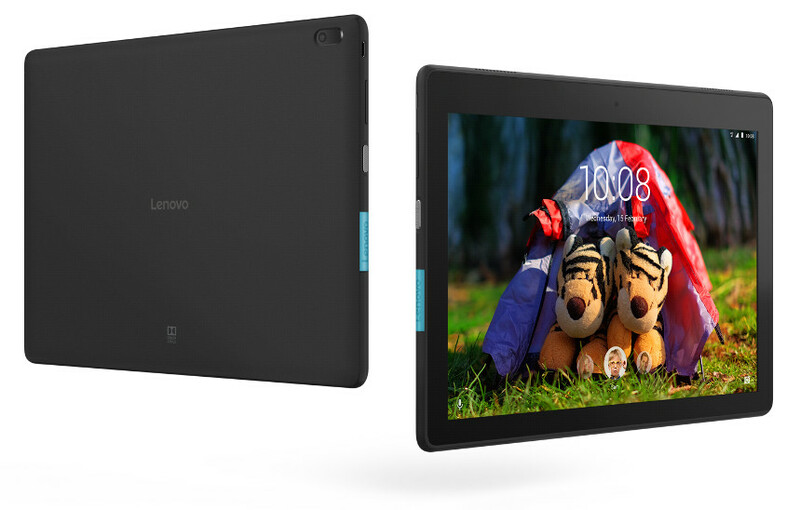 The entry-level Lenovo Tab E7 runs Android Oreo Go Edition, has a 7-inch screen, 10.33mm thin frame and promises up to 5 hours of video watching. 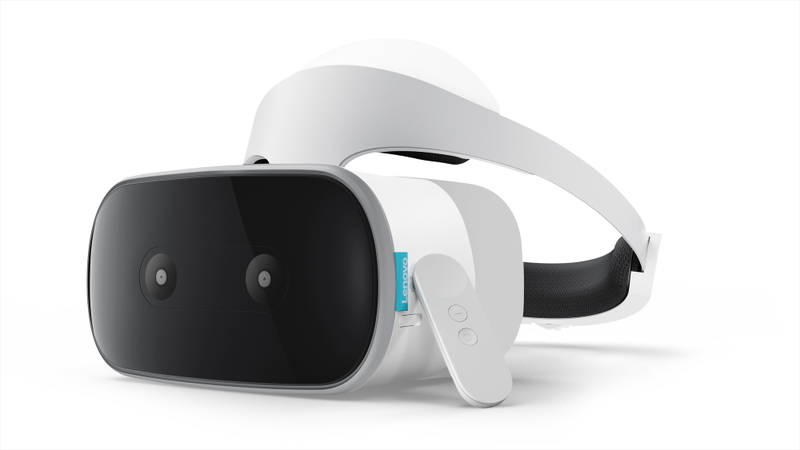 Tab E8 has an 8-inch HD display, supports by Dolby Atmos, has a slim and light profile at 8.9mm thin and weighing 320g, while offering up to 10 hours of local video playback.